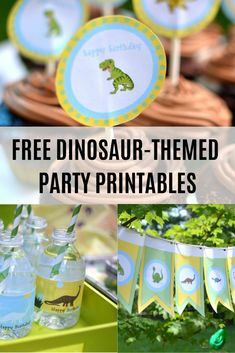 Make your dinosaur-t – 1 freebie(s)? 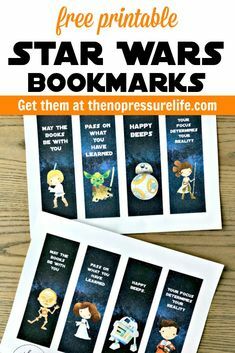 Free Printables…. – 1 freebie(s)? 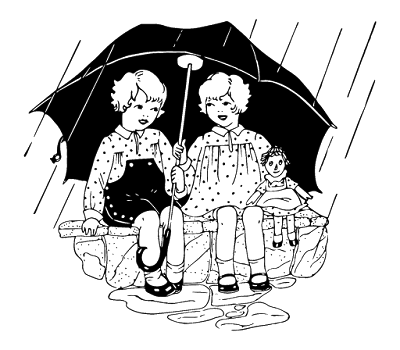 Kissing and Teasing – 1 freebie(s)? 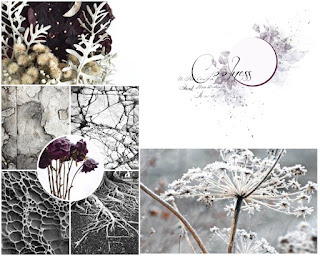 Beautiful Moments – 13@rts + Mixed Media & Art – 1 freebie(s)? 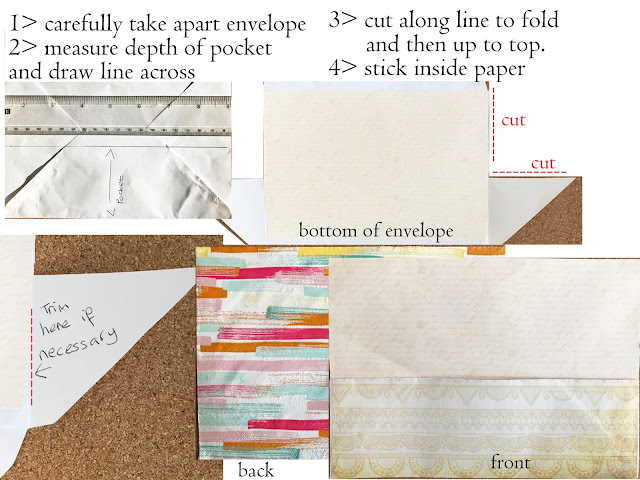 Shabby Vintage Envelope Adam’s Express Co – 1 freebie(s)?